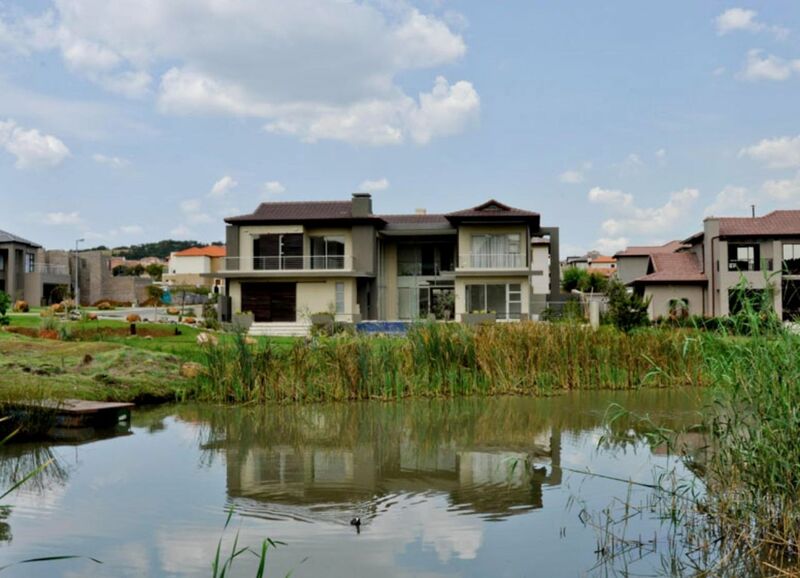 Sign-up and receive Property Email Alerts of Residential Estates in Aspen Nature Estate, Johanesburg. A spectacular surroundings and tranquil atmosphere of Aspen Nature Estate. Be part of the select few who escape the imprisoned lifestyle of suburban living. Make your home among the natural wetlands, lakes and parklands of the estate, away from the hustle and bustle of the city life. Beauty and tranquillity in exquisite, natural surroundings, offering the 'best of both worlds' for you and your family. Country style living only 12km from the CBD, relaxation in an anxiety free, secure environment. 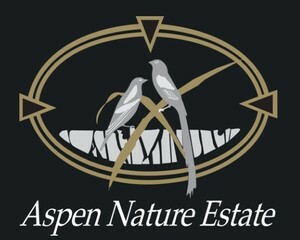 Safety and protection is our number one priority at Aspen Nature Estate. Advanced access security and perimeter protection systems allow residents to enter and leave their homes without fear of intruders. Imagine being able to lie back and relax, knowing that your children are safe and playing happily in an environment geared for their pleasure. As security at Aspen Nature Estate is of the highest calibre, no more keeping your kids indoors in fear. Bicycle trails, lush lawns and healthy outdoor living will entice them away from the TV to enjoy more wholesome exercises in the open air. It is truly a children's paradise. However, Aspen offers something for everyone, from the very young to the most mature. Who wouldn't enjoy the spectacular surroundings and tranquil atmosphere of Aspen Nature Estate? South Africans are blessed with good weather and a beautiful country. More than ever, people are taking a hold on life with both hands and beginning to live it to the full. They realise that with careful planning and determination, every dream is possible!